Yes, Google is having country specific domains, for example google.co.in for India and google.co.uk for UK but you can browse Google.com in these countries as well. 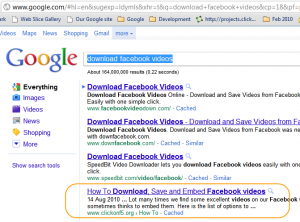 All you need to do is that click on “Go to Google.com” on Search Engine‘s Homepage. If you think the Google.com that you just opened at your in non-US country is showing the same result as “Google.com” in United States, then take a took at few examples shown in this post. After the recent Farmer update by Google, many webmasters were seeing their contents moved up in Google.com SERP at their end (outside US) but drop in traffic. 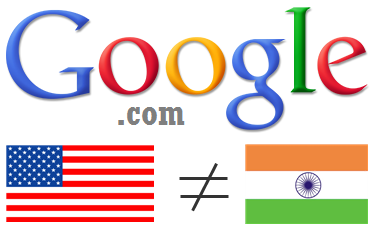 That is because the SERP on Google.com outside US is not same as Google.com in US. That means what you are seeing on Google.com in your country is not the same as what people in US are seeing on SERP for the same keyword. Farmer Update is currently rolled out in US only and that’s why the impact is only on organic traffic coming from US. 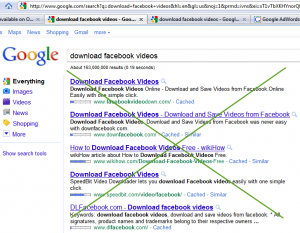 Here is how you can see real SERP for different queries on Google.com US without using any VPN service. First of all, I will show you Google.com SERP which I opened in India. 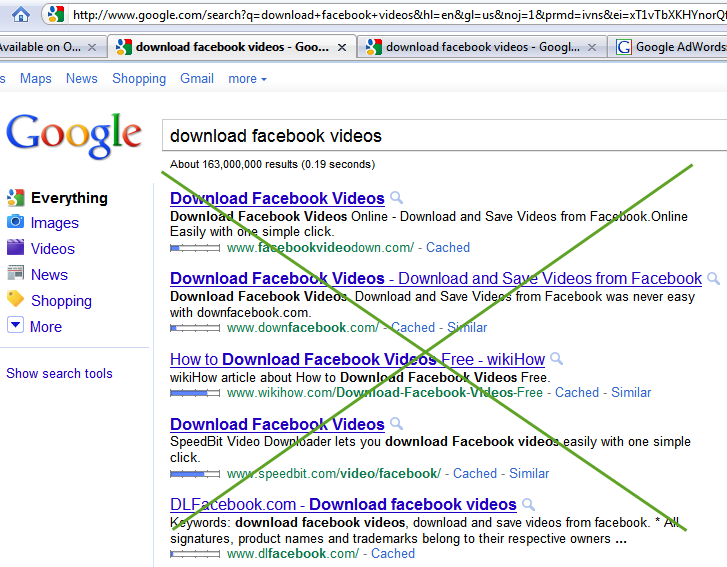 I tried with keyword “download facebook videos” on which I was getting nice amount of traffic before Farmer Update. On Google.com in India (don’t confuse with google.co.in), the result is coming as below where I can see my site’s content appearing on 4’th position. Now I added “&gl=us” without quotes at the end of the search URL of google.com which I just performed. I hit the enter and the SERP is very different from the one which I was getting earlier. This time, my site’s content is appearing on 14’th position. And that’s why I lost organic traffic from US for this particular keyword. Actually Google’s search results depend on so many factors like geographical location, personalized search etc. If you are analyzing the impact of Farmer Update or doing simple traffic analysis, you can use this technique to get Google.com SERP as you are in USA. 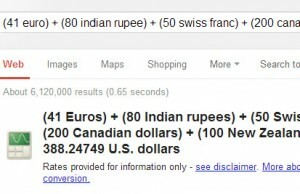 This will also help you check the AdWords campaign on US SERP of Google if you are running the same. As &gl=us technique is to get the SERP on Google.com same as you are browsing in US. If you are opening Google in a non-english country, that will redirect google.com to the local google page. That will throw you results specific from that country and in that language. To open google.com in that country, you should type google.com/ncr in the address bar. 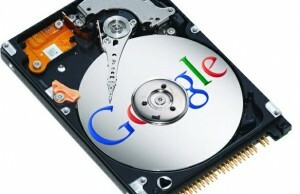 That will open Google.com in that country. Now you can use “&gl=us” technique explained above to get the search results same as you have opened the site in US. I hope this technique will help you in doing better analysis on traffic from Google US. Post your queries and concerns through comments. 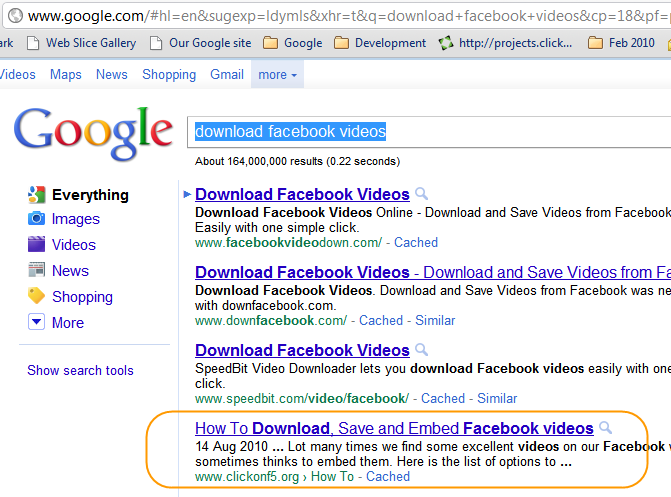 Note: Similarly you can add “&gl=uk” in search result URL to get SERP as you are opening google.com in UK.